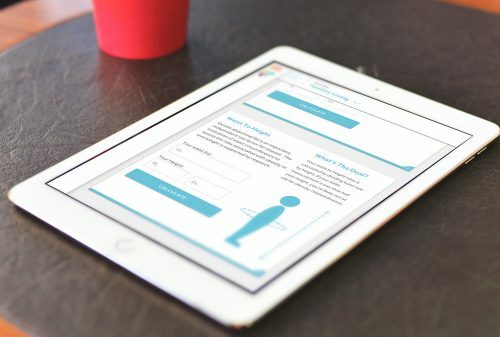 Nonprofit website design to support and highlight an updated mission. Nonprofit LiveWell Colorado's commitment to reducing obesity by promoting healthy eating and active living recently shifted, from targeting individuals to make healthy changes for themselves and their families, to a focus on statewide policy and the larger impacts of healthy eating and active living. 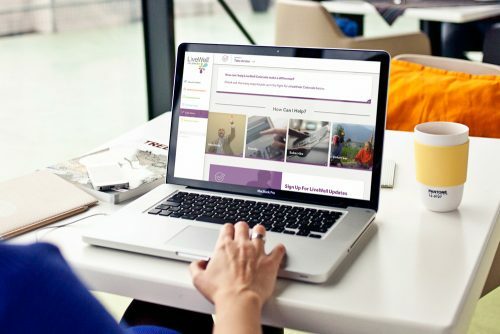 To digitally support the updated mission and communications, LWC required an overhaul on information architecture, web design and development. 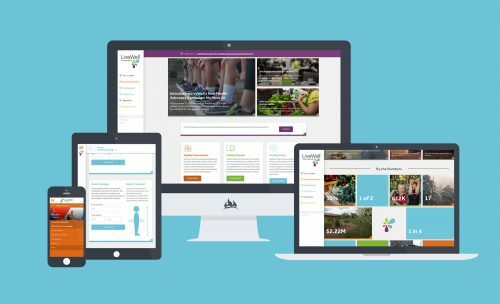 A departure from their previous message, LWC’s new site features an updated aesthetic and redesigned layout highlighting the shifted focus towards policy change. 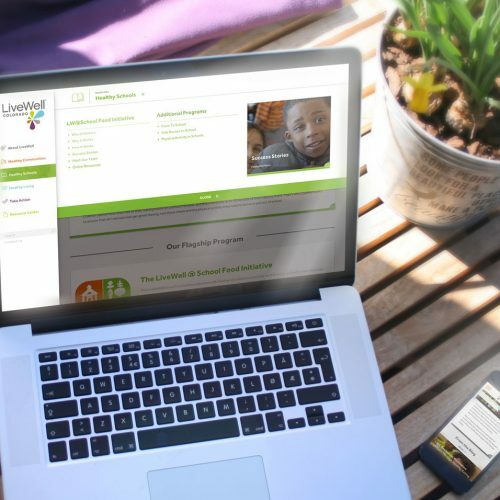 Through a comprehensive restructuring of migrated content, LWC’s new site is able to fully support its program specific resource libraries, custom mapping and integrated fundraising software in a functionally design-forward way. 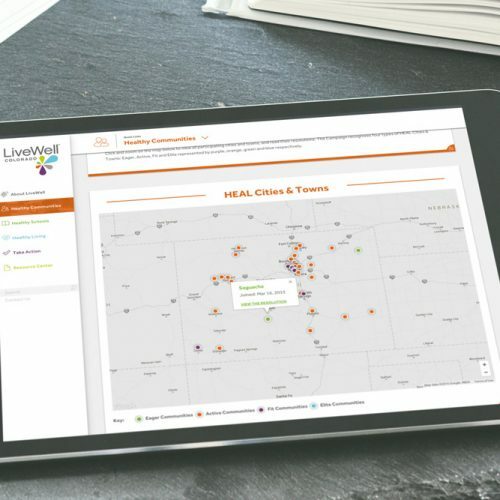 Driven by its content migration and restructuring needs, the website redesign presented a unique opportunity to blend LiveWell’s past focus with it’s updated mission and current initiatives. The new site serves to highlight this evolution – employing a clean, fluid design along with a purposeful application of content organization – LWC’s new message is delivered explicitly to each of it’s users in a way that is impactful and applicable. 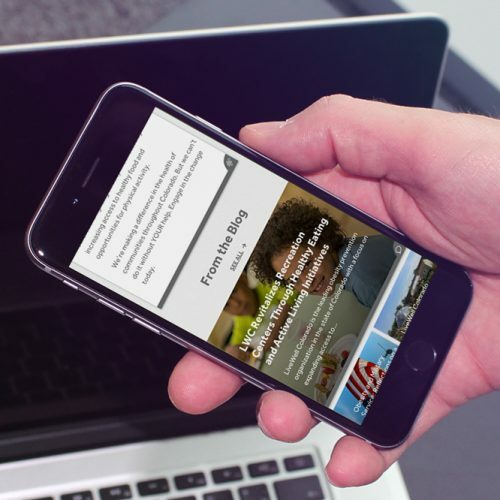 A digital solution highlighting the breadth of the Colorado nonprofit's work. 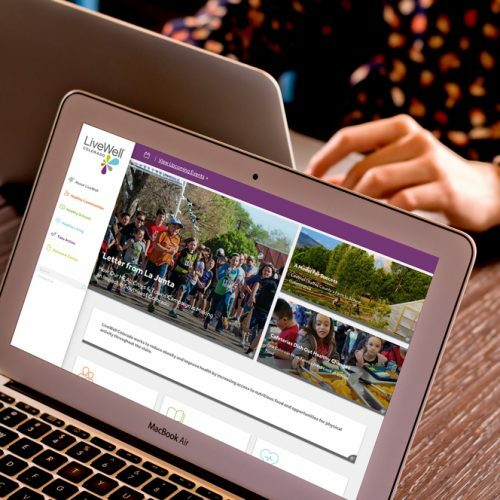 The added flexibility of it’s content management system and user-friendly focus serves as a steadfast reminder that great design can lend support to an organization’s initiatives while achieving the ultimate goal of inspiring users to take action. 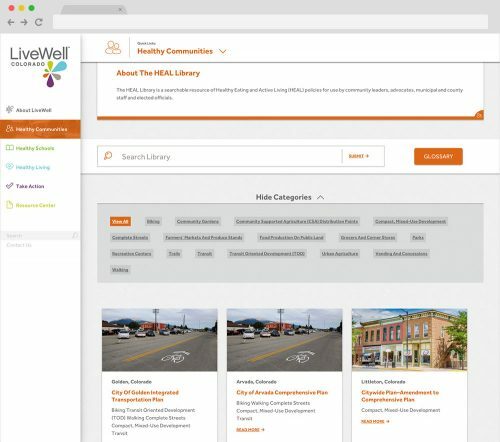 Responsive web design developed to guide LWC’s users through its resource libraries by structuring content in a way that is digestible to the user and in support of the nonprofit’s ultimate mission. Being a catalyst for change isn't easy. 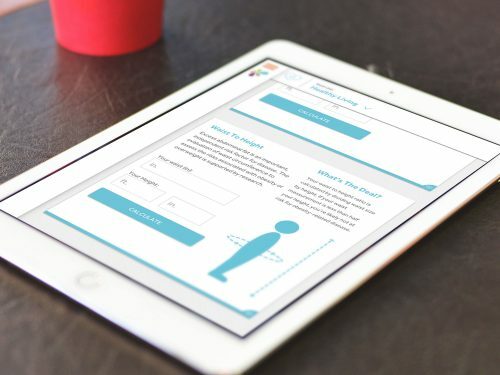 To help, we designed and developed a responsive Wordpress CMS that enabled easy content management while supporting a wide variety of users and needs.